I made a quick trip to Paris last weekend for two days of adventuring through the amazingly beautiful city. Exploring the “Chloé. 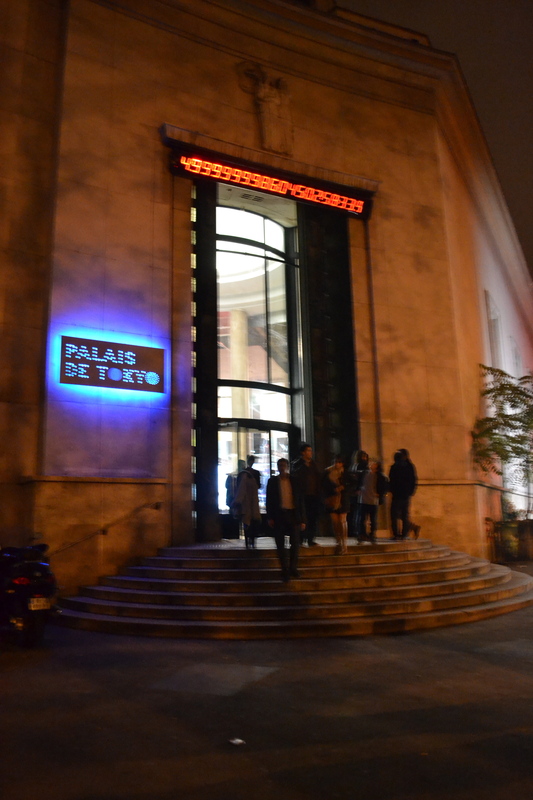 Attitudes” exhibit at Le Palais de Tokyo was one of the highlights of my trip. 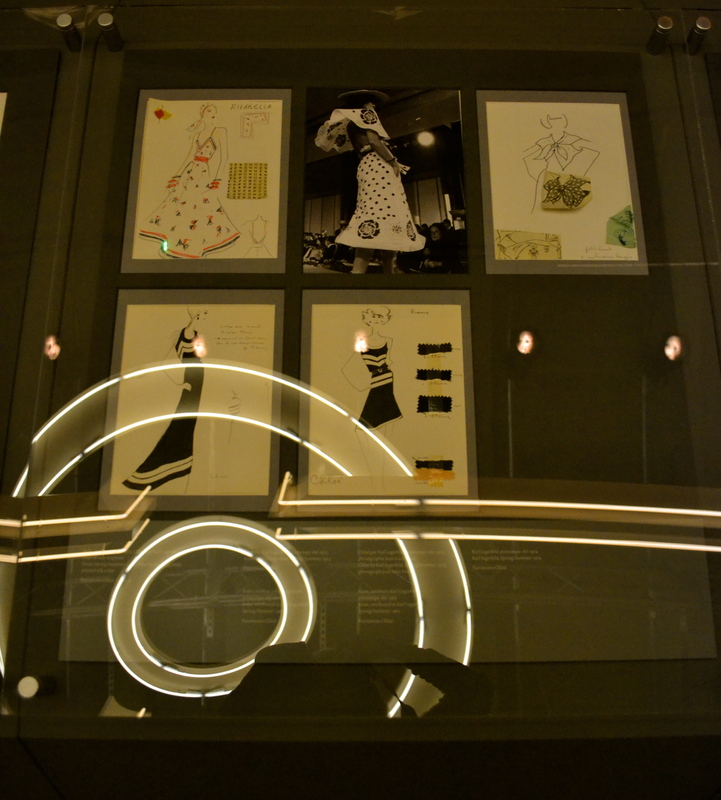 The exhibit, a collection of photos, garments and sketches of designs, illustrates the spirit of the Chloé brand on its 60th anniversary. 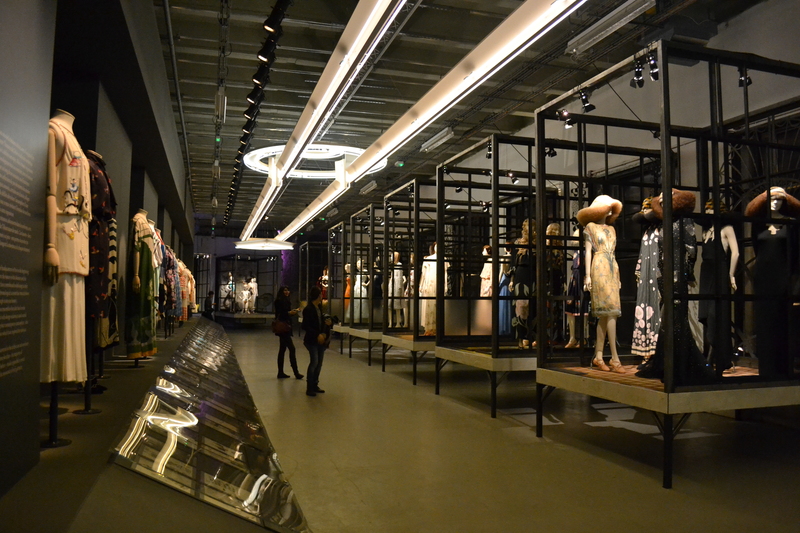 The collection features pieces from Chloé’s nine essential designers, and visitors are invited to tour a still runway show of mannequins dressed in Chloé garments lining the walls of the Parisian contemporary art museum. The Chloé brand through the years has garnered inspiration from pop culture, including Andy Warhol, and shows an iconic lightheartedness and humor in it’s designs. 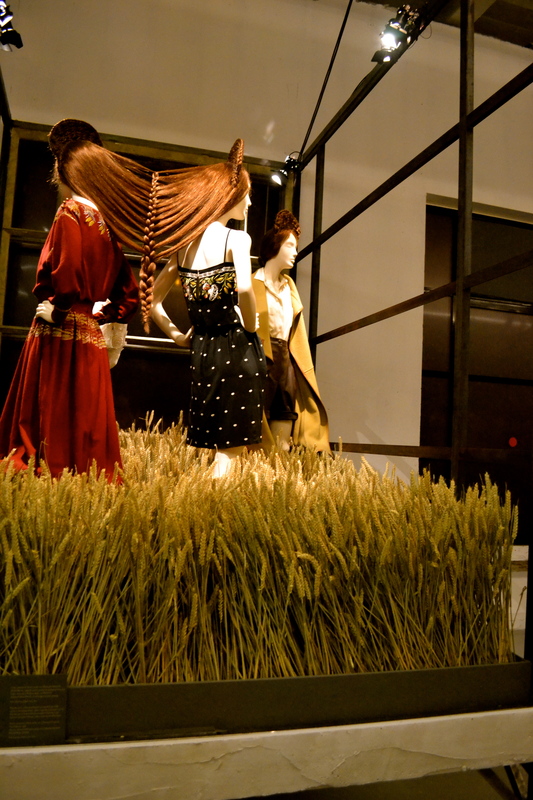 Noteworthy hair braids link mannequins and show how fluid every Chloé collection is season after season. 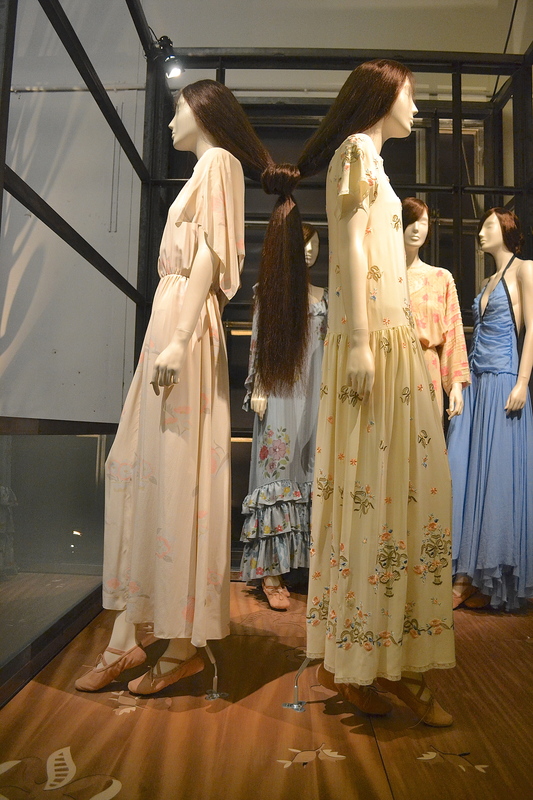 A section of the exhibit is also dedicated to the blouse- believed to be the staple of French fashion for the past decades- and shows how it has been morphed by various patterns, colors and fabrics throughout the decades by Chloé designers, but it’s elegance remains. 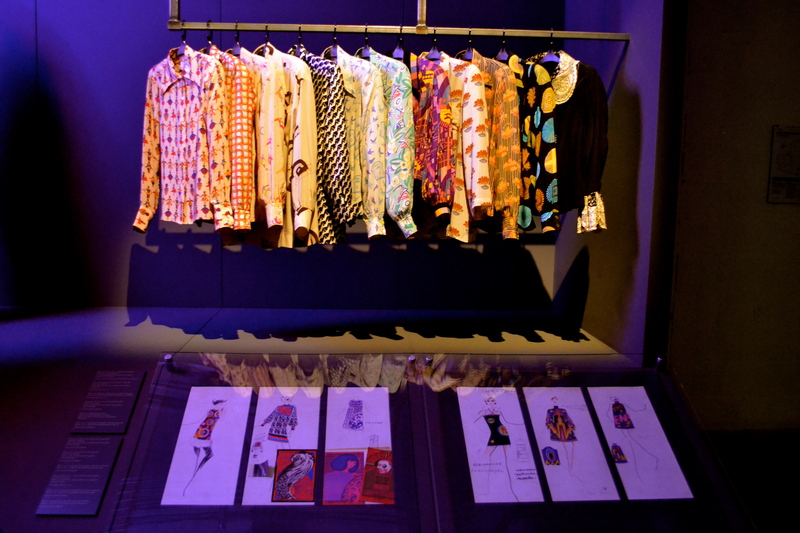 Placed below the garments are sketches of the pieces giving visitors a glimpse into the construction process and revealing an intimate look into fashion design. 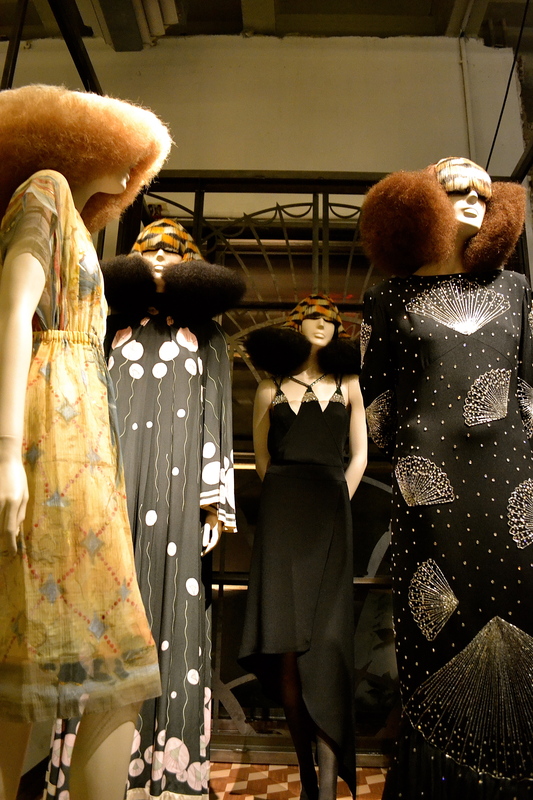 The exhibit is beautiful, fresh and a must-see in Paris. An invite to Paris Fashion Week may not be arriving in my mailbox anytime soon, but it was exciting to walk through a stationary fashion show and experience this fundamental piece of Parisian culture firsthand. this is SOOOOOOOOO COOOLLLLLLL!!!!!!!!!! i wish i couldve gone!!! was it free?? how did u find out about it? Paris, c’est le centre de la couture – J’adore! Superbe article. Thanks for sharing! 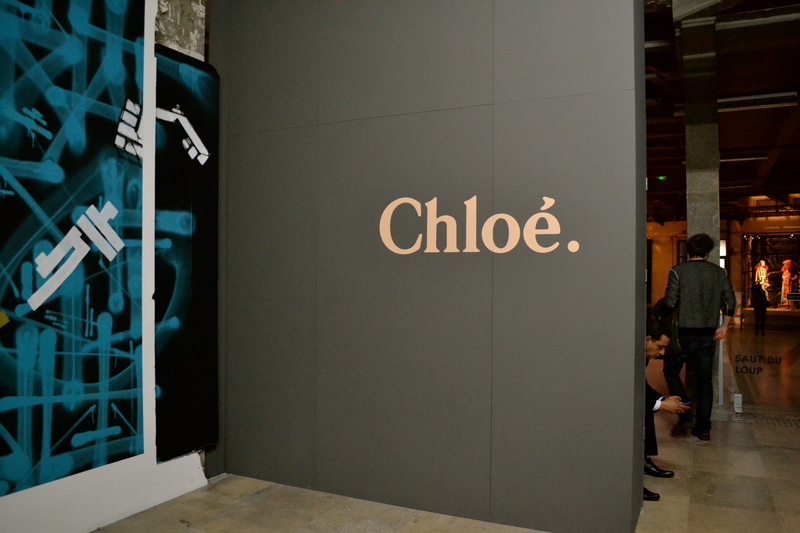 I enjoyed looking trough the pictures very much and reading about your experience at the Chloé exhibit. You are an excellent writer Maggie and have a great eye for fashion and art. Looking forward to reading your future posts.